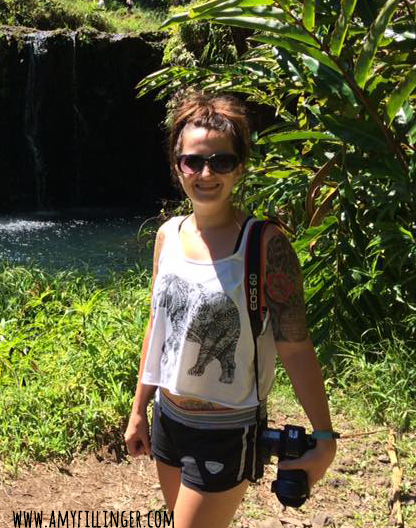 Why work with a Hawaii travel agent? There is a common misconception that it costs more to work with a travel specialist. By working with a Hawaii specialist (me!) you will not only get the best value, but also a completely personalized vacation. There is so much more to a fantastic Hawaii vacation than booking flights and hotels. Anyone can do those things! I help my clients with every aspect of their vacations, even what to pack! We will make sure that you’re visiting the perfect island for you – they are all so different! Do you like adventure? Sipping drinks in a resort pool? Just laying on the beach all day with a good book? 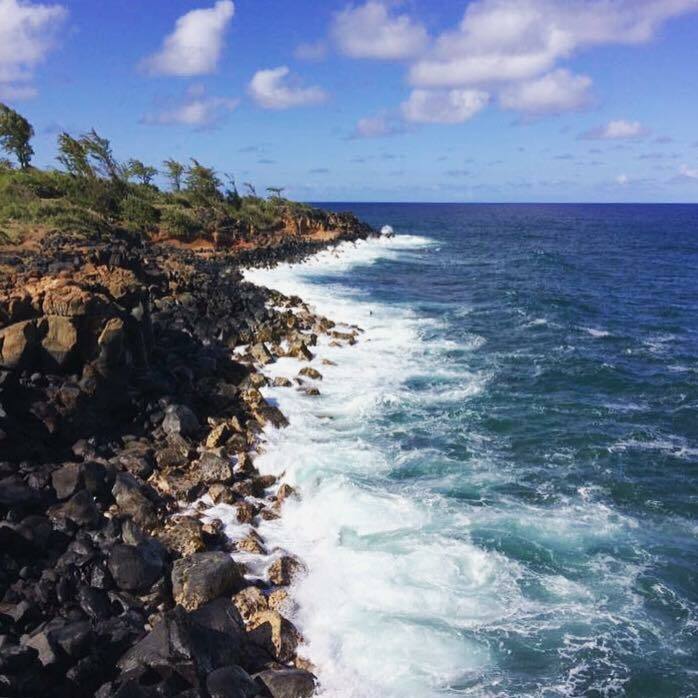 I take all of these things into consideration when planning the perfect Hawaii vacation for you. Assistance in planning and booking activities. Recommendations for activities, sightseeing, restaurants and more. Hawaii travel tips and information on what to pack. Personalized gifts that will be useful during your vacation. 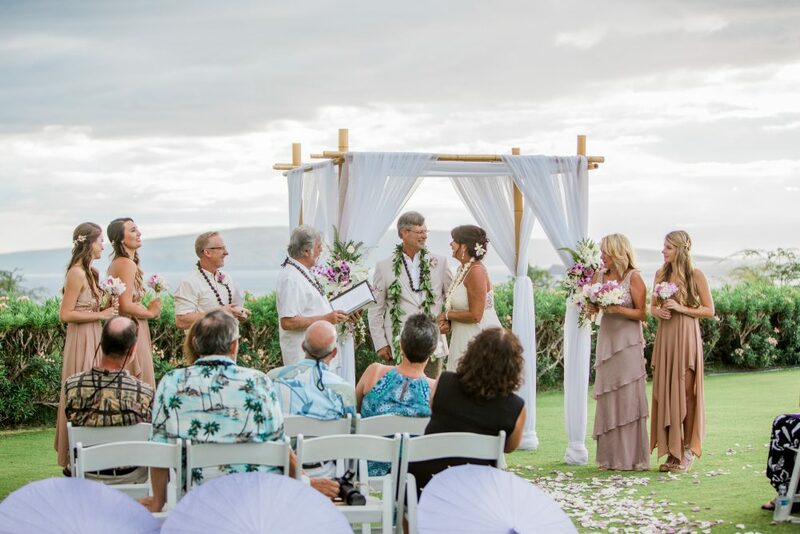 Planning a Hawaii destination wedding or honeymoon? Not only am I a Hawaii destination specialist, but I also have over 7 years of experience in the wedding industry! I have contacts with vendors on multiple islands and can help get you in contact with planners, venues, and so much more. 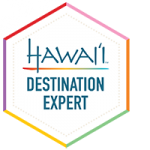 Schedule your personal consultation with a Hawaii travel agent today! It would be my pleasure to plan your vacation, honeymoon or destination wedding in Hawaii. If you enjoy personalized services, make sure to contact me today.